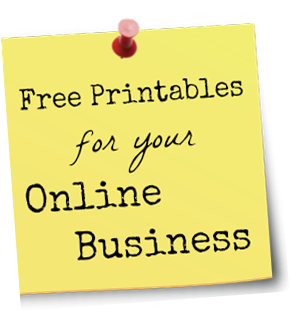 As we’ve seen over the past few weeks, good freebie marketing will do wonders for your business. 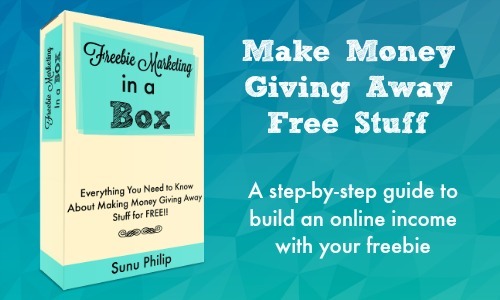 Your freebie is a gateway to bring in tons of traffic to your website. 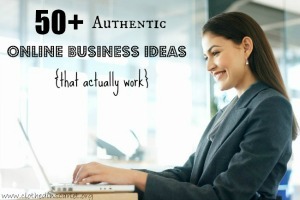 It can even be used as a connection point to engage with other established blogs/websites in your niche. 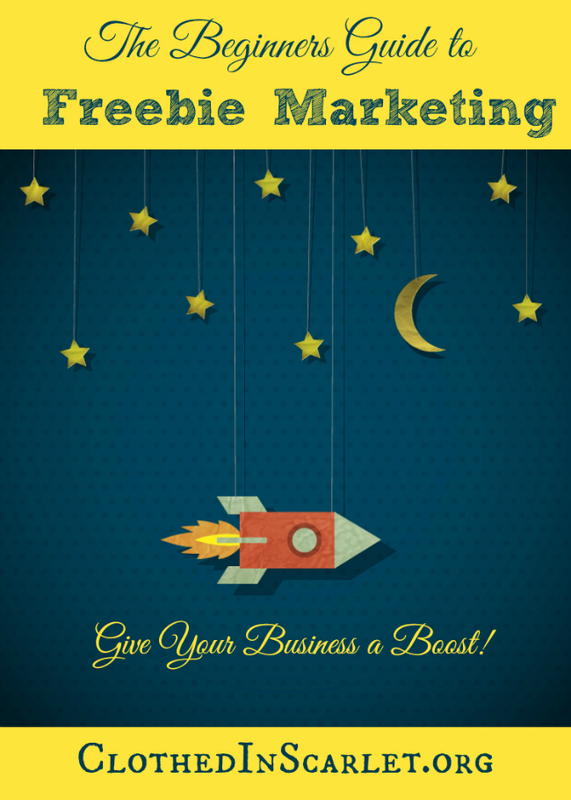 Freebie marketing, when planned well, is a highly effective tool to establish your authority in your niche. It will help you get to the position you are dreaming of. 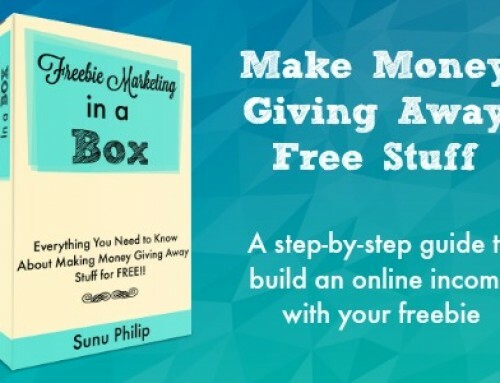 Even if you are a blogging newbie or an online business startup, systematic freebie marketing will help you kickstart your blog/business to greater visibility in the online realm. 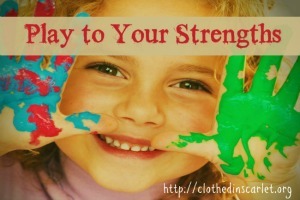 Your freebie, truly is a powerful tool that will help you entice visitors to your website. 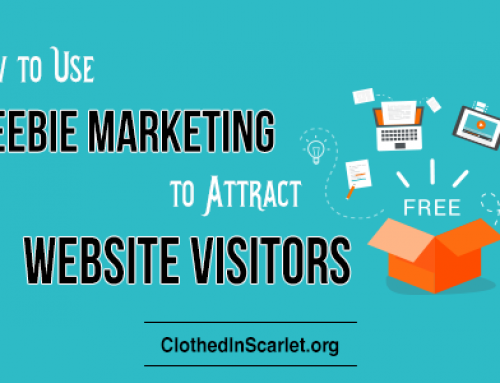 From there, you can build up the connection with casual visitors and convert them into paying customers. 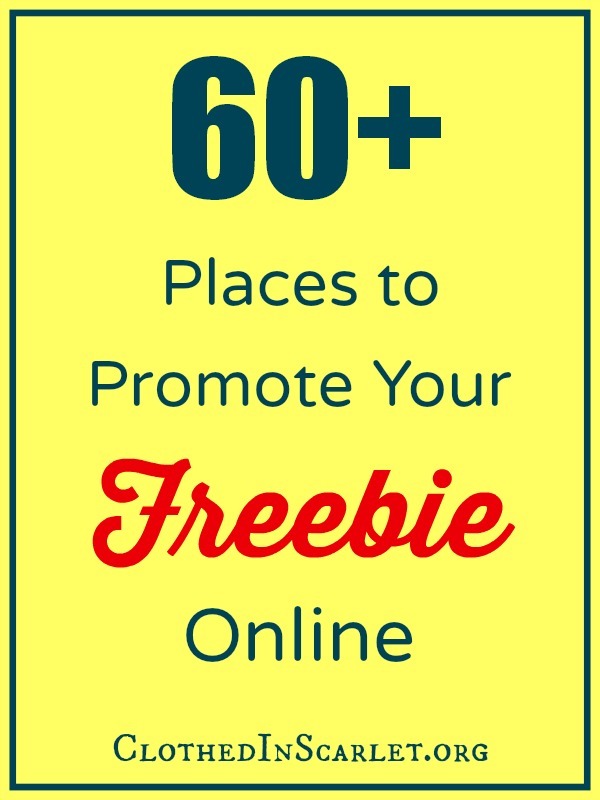 Here are 60+ places to promote your freebie online, and kick-start your marketing program. There are tons of websites that feature freebies in their blog posts. You can contact them beforehand or when your freebie is live to notify them about your free offer. When you contact these websites, do take care to follow their guidelines and personalize each individual message. Some websites might pick up your freebie; others might not. Don’t let it discourage you. 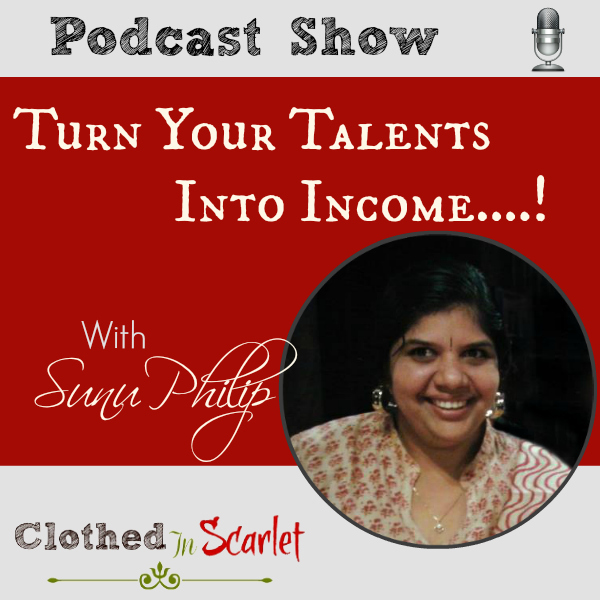 Keep creating quality freebies and you are bound to be noticed. Thank you for taking the time to share such great resources with us. I noticed that a lot of your readers are interested in <topic of your freebie>. I created a free <your freebie type> to help <whatever problem your freebie solves>. I’m confident this will be very beneficial to your audience. Would you please consider sharing my <freebie> with your readers? I’d be very grateful if you do. Attached is your complimentary copy of <the freebie>. 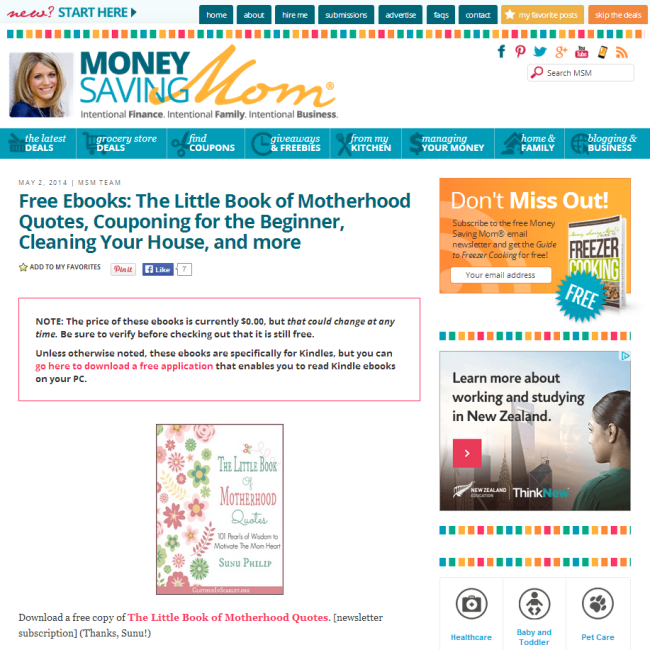 I contacted Money Saving Mom when I launched my free eBook, “The Little Book of Motherhood Quotes” in May. It was featured with other free eBooks on her website, and the response I received was overwhelming! I received almost 1500 unique visitors from the Money Saving Mom website alone in a span of 2 – 3 days. 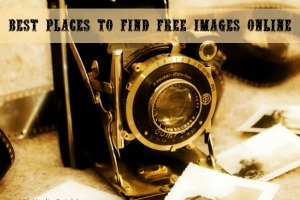 Here is a list of 15 websites that feature freebies. Some of these websites charge a fee; so do check their pre-conditions before you submit your freebie. 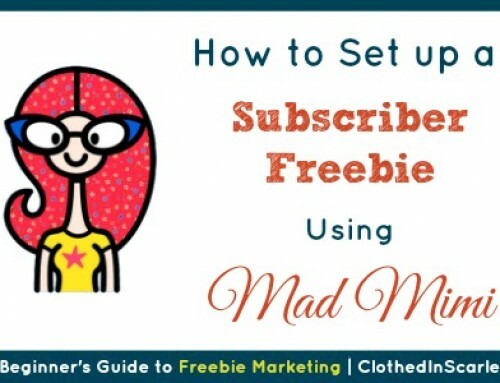 Make a list of popular blogs and websites in your niche, and request them to share your freebie. Create a spreadsheet with the details of the blogs/website you’d like to contact and get in touch with them even before your freebie is launched. And once your freebie is published, drop them a quick email notifying them of the free offer. For this kind of outreach to work, your freebie has to offer tremendous value to the other websites’ audience. If your freebie is unique and one of a kind, it increases the likelihood of it being shared. 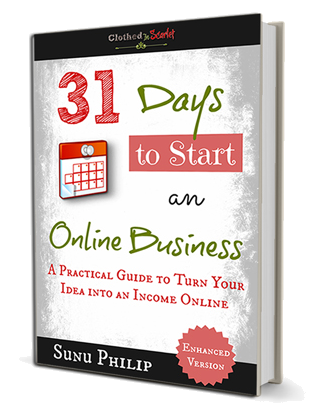 Here’s a sample email I used to connect with influencers when my eBook, 31 Days to Start an Online Business was free. I have been following your blog for the past <duration>. I love your take on <topic>. I especially enjoyed your blog post titled, <blog post title> and even shared it with my followers. I know that post was a blessing to many! I just wanted to let you know that I’ve published my latest eBook, <title>. This <number of pages> eBook will be free during the launch week and I believe many of your readers will benefit from it. I’d be grateful if you would consider sharing my eBook on your blog or social media channels anytime before <date>. Do let me know if you need any other information from my end. So grateful for your help. I’ll be happy to return the favor anytime. Let your friends, relatives and blogging buddies know about your freebie, and request them to share it with their circle of friends. If your freebie is relevant to them and they connect with it, your friends can really help you spread the word. But try not to impose on them by asking them too much, too often. You’ll have to do it without appearing to be a nuisance! I can’t begin to tell you how helpful SEO is when it comes to increasing your website traffic. Make sure the landing page where your freebie is featured, and the associated images are search engine friendly. Your freebie landing page page should have your target keyword in its title and meta description. For the images, make sure the file name, image title and ALT text all have the keyword in them. 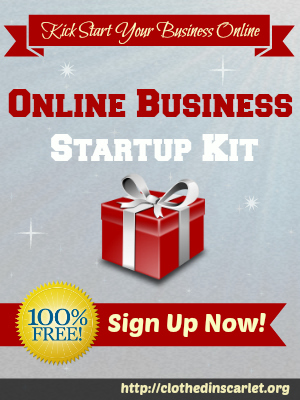 Last year I offered a free online business plan template along with a blog post. 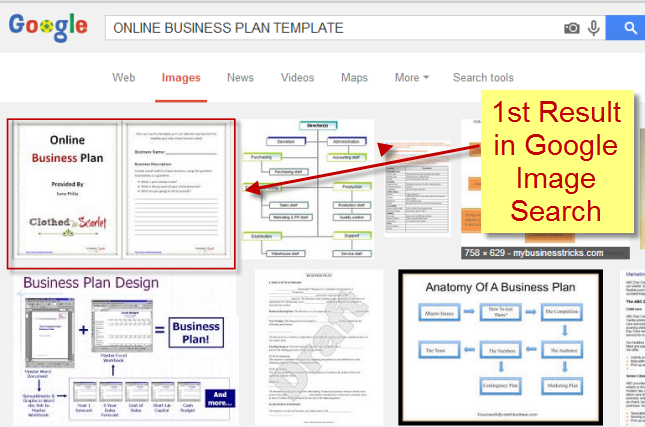 The image was so well optimized that it is displayed as the first result in Google’s image search for the keyword “Online Business Plan Template”. This search listing alone brings my website about 1000 visitors each month! SEO really works, and it can bring in a lot of attention for your freebie. But do make sure you don’t over optimize your content and images by stuffing keywords. If you are active on Facebook, you can join some Facebook groups that allow you to list freebies. There are two kinds of Facebook groups you can join. Groups that only share freebies. Niche specific groups that don’t necessarily share freebies. 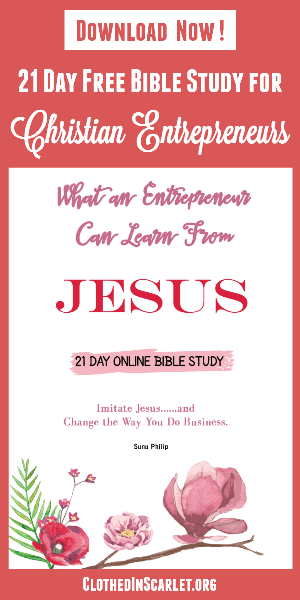 An example of the latter is a Facebook group exclusively for Christian bloggers where I can share freebies such as Bible verse printables, Christian eBooks, blogging printables, etc. 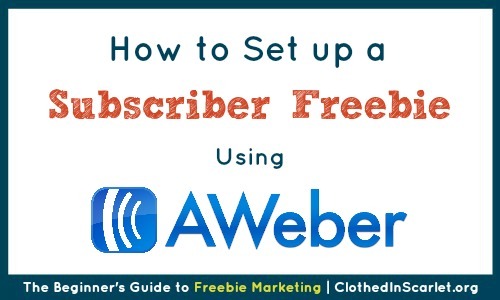 You will have to join these Facebook groups long before your plan to release your freebie. 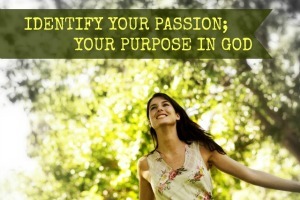 Be an active participant in the group and get to know the other members. Then once your freebie is published, you can share it within the group and others will be happy to download it and spread the word. Here are a few Facebook groups you can join. Do make sure you check out each group’s description and their guidelines before you post your freebies. Free Stuff and Great Deals! Free to post FREEBIES AND DEALS! If you are familiar with Google+, you can join a few Google+ communities and use them to promote your freebie. As with Facebook groups, do make sure you interact well with other members of the community before you share your own freebie. You will also have to adhere to the individual guidelines each community may have, and post only in the designated categories. 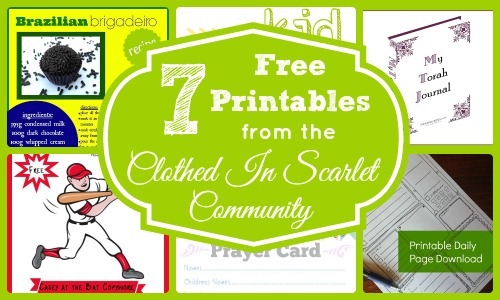 Here are a few Google+ communities where you can share your freebies. LinkedIn is a popular social media network among entrepreneurs, businessmen and professionals. But promoting your freebie on LinkedIn might not be very effective for all business types. It will work only if your target audience is active there, and if your freebie specifically relates to topics such as business, marketing or networking. LinkedIn promotion works best if your freebie is an eBook or white paper. There are 3 ways you can share your freebie within LinkedIn. Share with appropriate LinkedIn groups. Start participating in groups, add value to group conversations and then share your freebie. Do take care not to spam the groups with news about your freebie. Share as a status message. Update your status message at least once or twice per day during freebie launch, changing up the way it is presented each time. This works best when you have a large number of connections. Individually message your connections. Send personal messages to those who work in a related niche, and those whom you think will be interested in your freebie. You message has to be personalized and must not appear spammy. Twitter is a great place to promote your freebie as long as you use the right hashtags. Share your freebie at different times during the freebie launch week so all your followers get to hear about it. Do take care not to overwhelm your followers and try to present the news in a different format each time you share. If you’d like to get more visibility, you can also organize a twitter party focused around your freebie. Here are some Twitter hashtags you can utilize while sharing your freebie. Pinterest is soon becoming the #1 traffic generator for a lot of blogs and website. There are 2 effective strategies that you can employ right away to ensure you get tons of traffic from Pinterest to your freebie landing page. 1. Make your image pinnable. The height of your image should be at least one and a half times its width. You can aim for an image that is approximately 736 pixels wide and 1128 pixels high. Aim to create a pleasant and eye-catching image that draws people in. The font on your image, especially the word ‘FREE’ has to be clearly visible. 2. Pin away! You can pin your freebie to your own boards, and also request blogging friends to re-pin it onto their boards. You can request to be added to group boards that allow you to pin your own links, thereby getting the word of your freebie out to a larger audience. If you are launching a free eBook or white paper, you can write up a catchy press release and submit it to some press release sites. This basically generates conversations around your freebie and your website in the news media. If you have some money budgeted for marketing, you can also submit it to paid press release sites that guarantee publication. Here are some press release websites where you can promote your freebie. Some of them offer free press release services, while others require a payment. Your email list will always remain your business’ biggest asset. People have given you their email IDs trusting that you will provide them value. 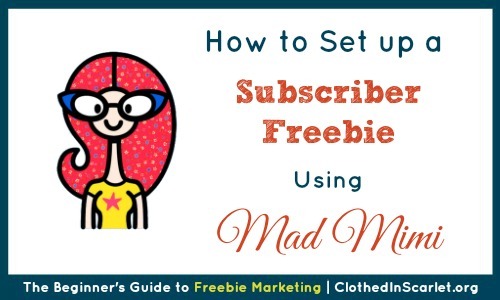 Make sure you send out emails to everyone on your list, informing them about your freebie. 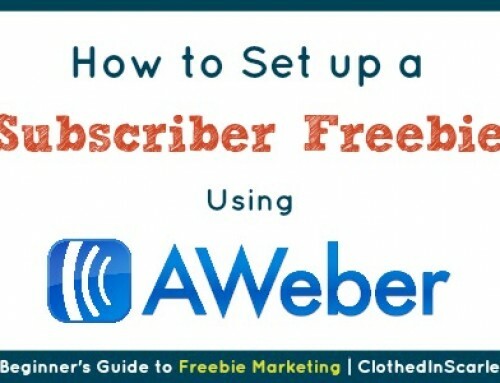 If it’s a subscriber freebie you are offering, you can give existing subscribers a link to the page on your website where they can directly download the freebie, without having to sign up again. This also serves to drive traffic to your website. 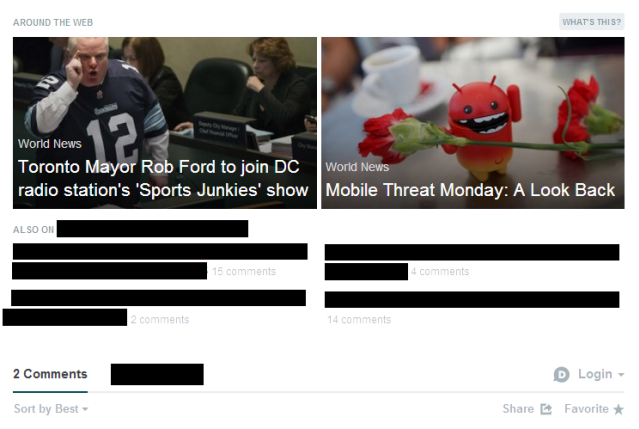 Content syndication is basically granting permission for partial content on your website (in this case, news about your freebie) to be republished on other websites and social media channels. There are different types of content syndication – posting partial content, the URL of your page, the title of the article, or just an image. An example of this is the list of posts you find under (sometimes above) Discus comments with the heading “Around the Web”. Most of the quality content syndication services come at a price. Some require a monthly payment while others go with a pay-per-click pricing model. Here are a few content syndication websites. If you have the budget to market your freebie, you can opt for paid advertising. Choose a paid advertising platform where you will get the maximum conversion. Always test your marketing campaigns to make sure that the platform gives you a good return for your investment. There are many types of ads that you can set up inside the Facebook Ad Manager – promoted posts, page promotion, Facebook offers, etc. 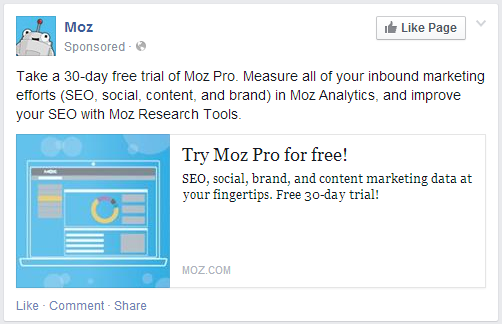 What you’ll need to use for your freebie is ‘Promoted Posts’. Now you can have your ad inserted into the newsfeed, in addition to the right sidebar. Sign up with Google AdWords and create ads that will show up on search engines and other related websites. You can also opt for banner advertising which will help build your branding and bring in more traffic. You might have seen some ads following you as you cross over from one site to another. You would have visited that site just once, at which time they place an identifier on your browser. When the ad networks see the identifier on your browser, they trigger the ads for that website on every other site you visit. The reason this will work for your freebie is that, when people keep seeing your free offer, they are more prone to click through and visit your site. You can also set retargeting up using Facebook as well. If you want to see a working example of it, visit CoSchedule.com and then go to your Facebook account. You will see CoSchedule being promoted on your newsfeed. You can pay to get more retweets for your Twitter updates so your message will reach more people. This will work if your target audience is on Twitter. StumbleUpon Discovery is another paid service you can use to distribute your freebie to a larger audience. The advantage of this service is that they deliver the traffic directly to your website or content. Today’s Challenge: Note down all the places where you can promote your freebie. Where have you been promoting your freebie? 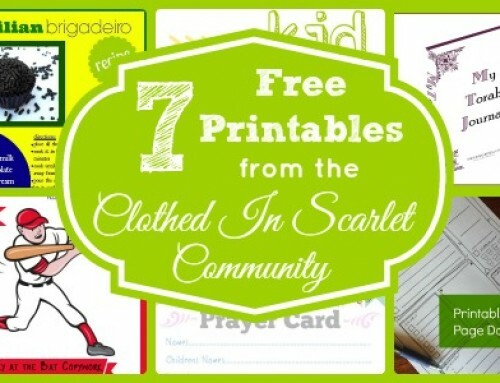 Thank you for including Blessed Beyond a Doubt in your freebie list. I appreciate you. Thank you so much Jill for dropping by! It is indeed my pleasure to feature you here! This is invaluable information. I will return when my Freebie is totally ready. Thank you so much, Sunu, for your generosity of time. oh Judith, so happy you are finding this helpful! This is INCREDIBLE! I could spend a month checking all these out! Most of the places I currently share I’ve learned about by being part of Facebook blogging groups such as the Inspired Bloggers Network. oh Bonnie, you bless me so much with your words. Thank you. Really glad you are finding this useful!! Thank you Leanne! And give a big thanks to your brother!! Thank you so much Arabah! Your comment made my day!! Really glad this post helped you!! Thank you so much Sunu .Can you kindly suggest me some Indian freebie or give away sites name.,which I can put on my blog ,when I start it.